The final month of the year rolled in a couple of days ago, and as is typical Sony has already announced the new batch of games you’ll be able to pick up for free if you’re a PS Plus subscriber. The highlight of these in Darksiders II Deathinitive Edition, a well-reviewed action and role-playing game that PS4 owners can download for free starting on December 5 (which is also the deadline to get hold off November’s free games too). However, if violent third-person action games are not your cup of tea, Sony is also offering Forma 8, a colourful action and adventure game which only hit the PS4 this year and which PS Vita owners will also be able to claim for free this month. Kung Fu Panda: Showdown of Legendary Legends is the other PS4 video game Sony is offering for free this December, while owners of the PSVR virtual reality headset will also be pleased to know that VR game Until Dawn: Rush of Blood will continue to be available free of charge throughout December 2017. Also, the multiplayer quiz game That’s You will continue to be free for Sony’s European customers this month. 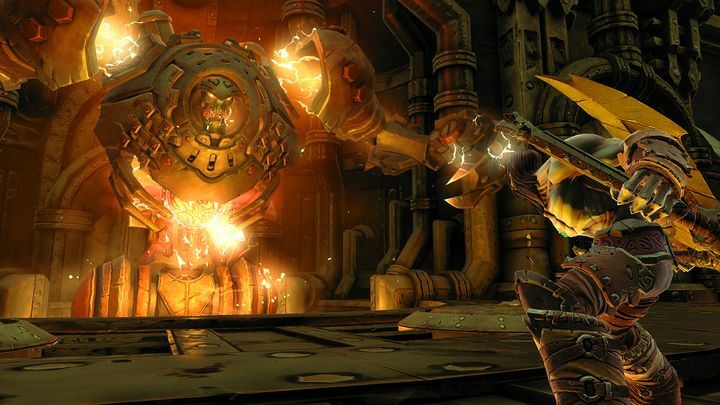 Darksiders II is one of the PS4 games you can pick up for free this December if you’re on PS Plus. Sony isn’t neglecting PS3 gamers either, though, and those who still game on Sony’s last-gen console will be able to pick up the Syberia Collection (which includes top-rated adventure games Syberia and Syberia II) free of charge. 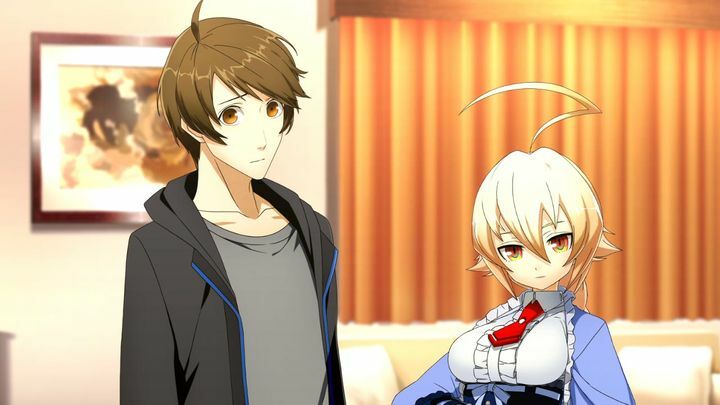 Also, visual-novel game XBlaze: Lost Memories can be had for free on PS3 this December too. There’s something else to look forward to this month if you’re a PlayStation Plus subscriber, aside from Sony’s usual batch of free games. You see, starting December 9 and until December 12 you will be able to play a beta of Monster Hunter World, an eagerly anticipated action and role-playing game which will be hitting shelves in early 2018. There’s plenty to look forward to this month if you’re enjoying a PS Plus subscription, then, and hopefully Sony will keep releasing worthy free games to enjoy next year too, while the Japanese company is already teasing the games we’ll be able to take a sneak peek at during their PSX event this December. Note: PS Plus free games will be available starting Tuesday, December 5. Available on PS4: Darksiders II Deathinitive Edition, Forma 8, Kung Fu Panda: Showdown of Legendary Legends, Until Dawn: Rush of Blood (PSVR only) and That’s You (Europe only). Available on PS Vita: Forma 8 and Wanted Corp. Available on PS3: Syberia Collection and XBlaze: Lost Memories.